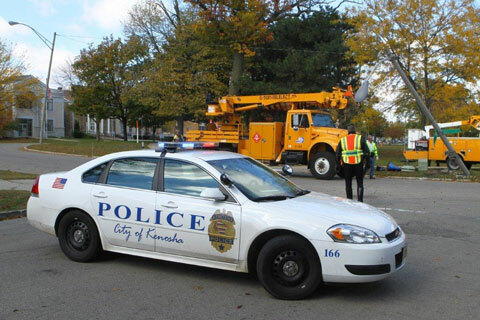 A driver hit a pole with their car this afternoon in the Library Park area in Kenosha. The crash involved just one vehicle and happened at about 61st Street and Eighth Avenue. 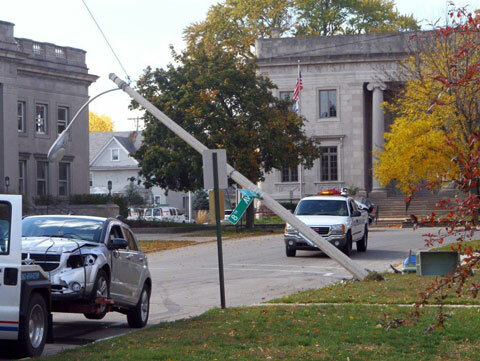 The pole held a street light.